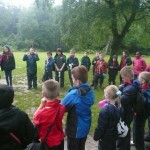 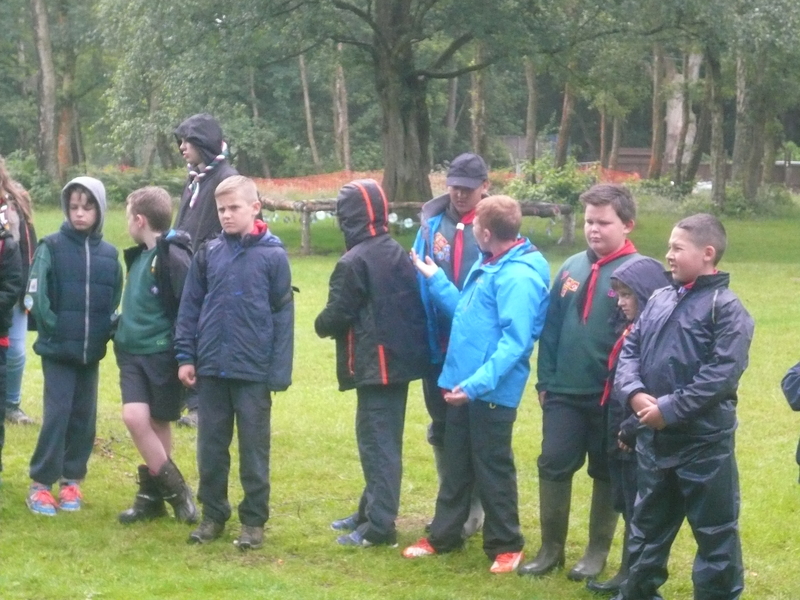 Tonight the Pack met at our District camp site at Peasepottage. 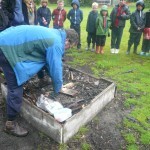 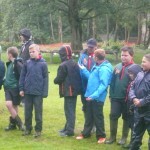 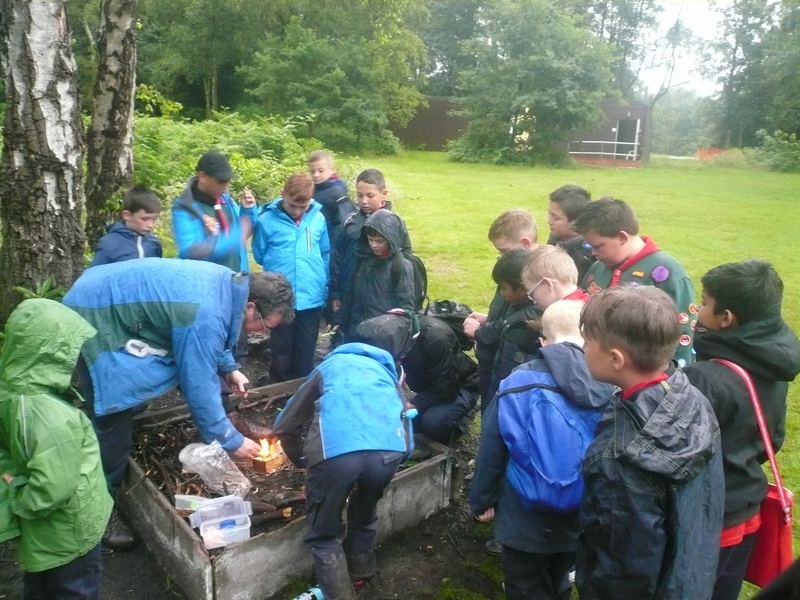 Although a rather “damp” evening but “well done” Sherekhan for still managing to light a fire in the inclement conditions! 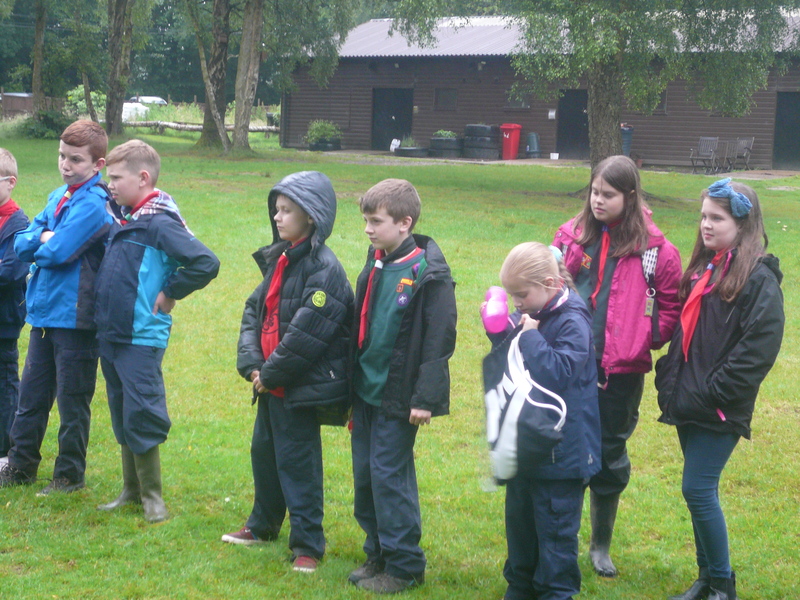 Regrettably, we didn’t get a chance for a wide game as we ran out of time but we did manage to invest four of our newest Cubs so well done to them as well. 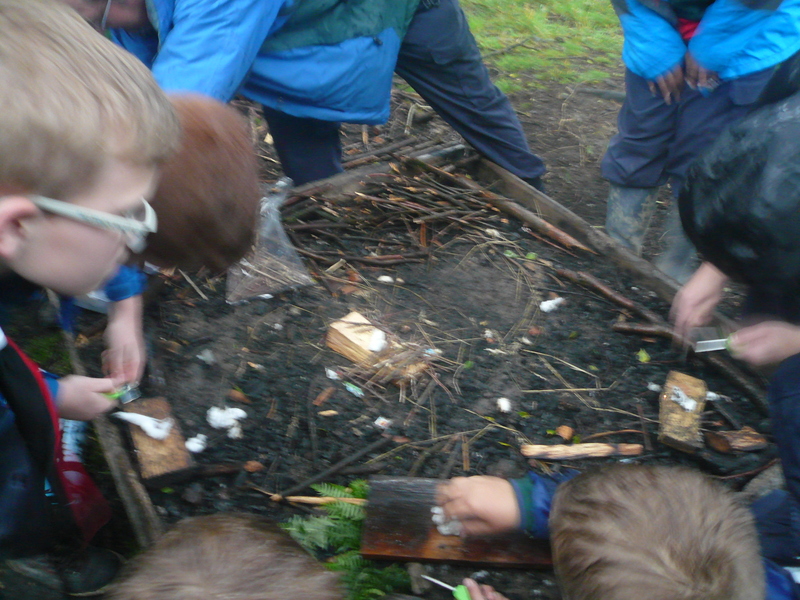 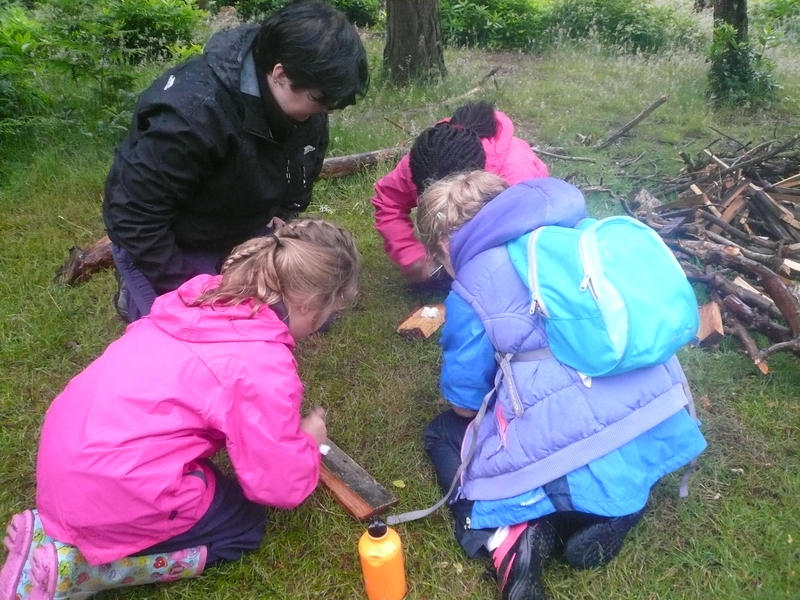 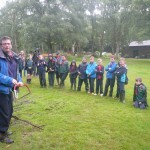 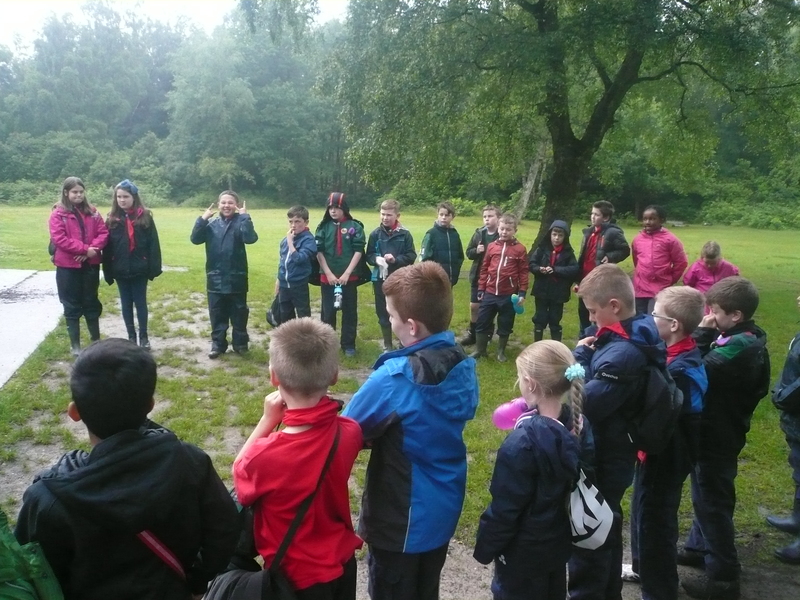 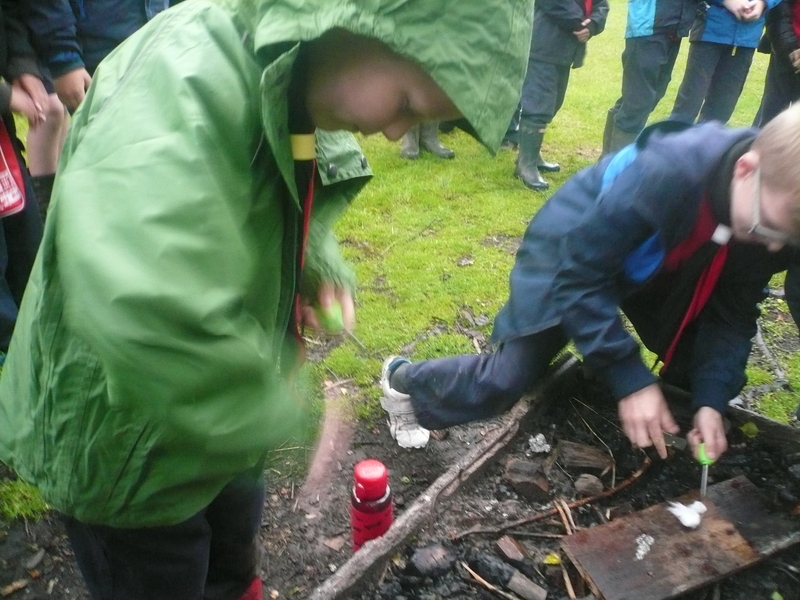 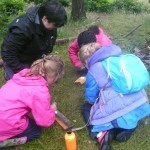 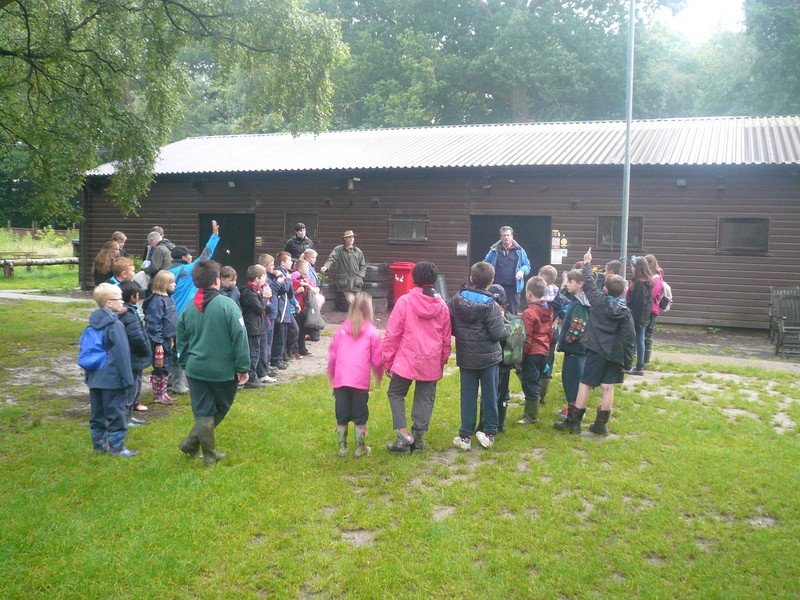 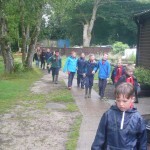 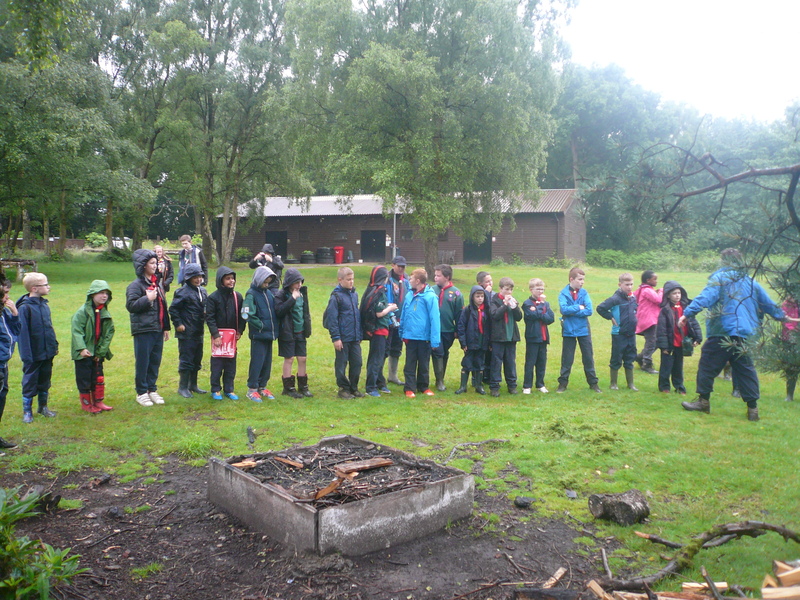 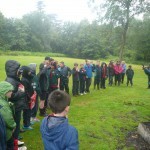 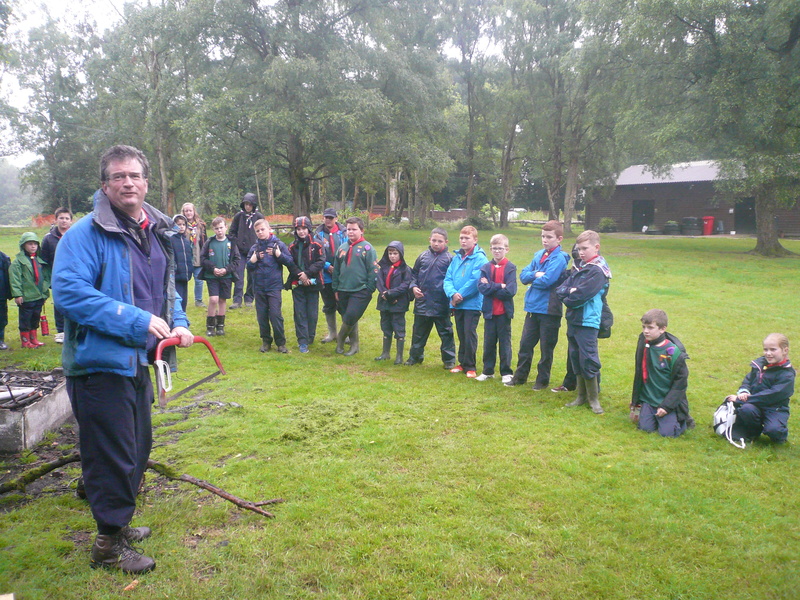 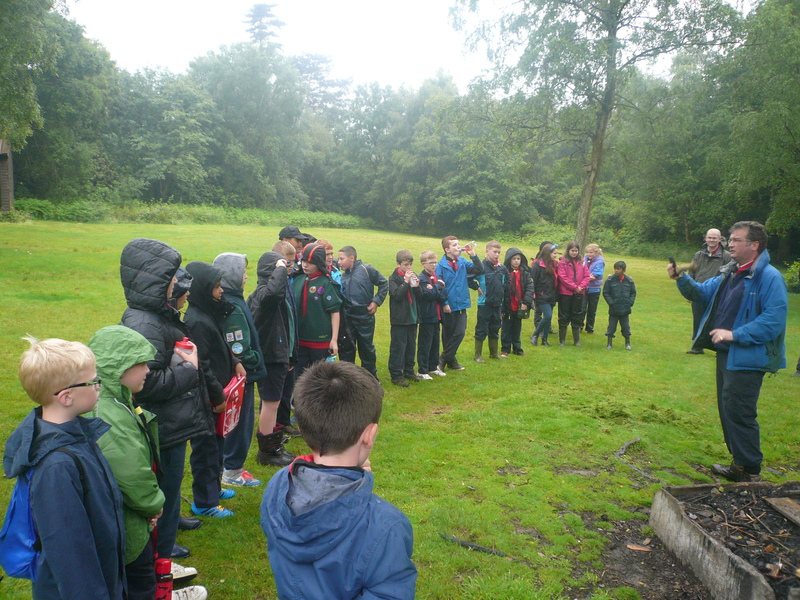 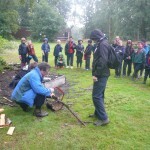 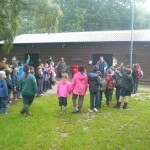 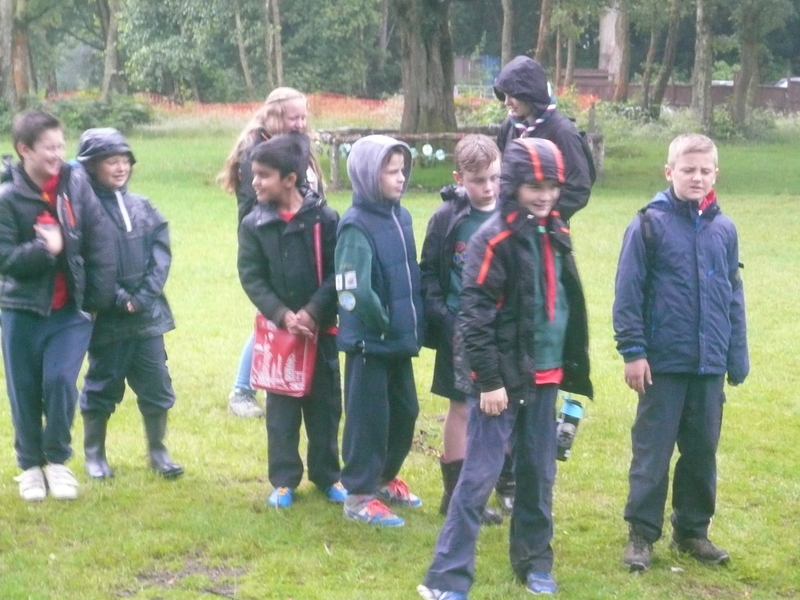 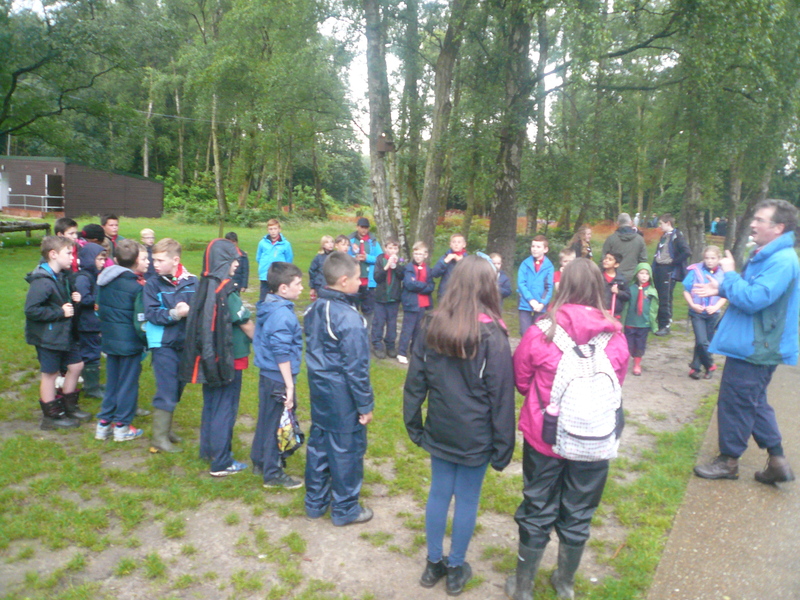 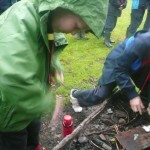 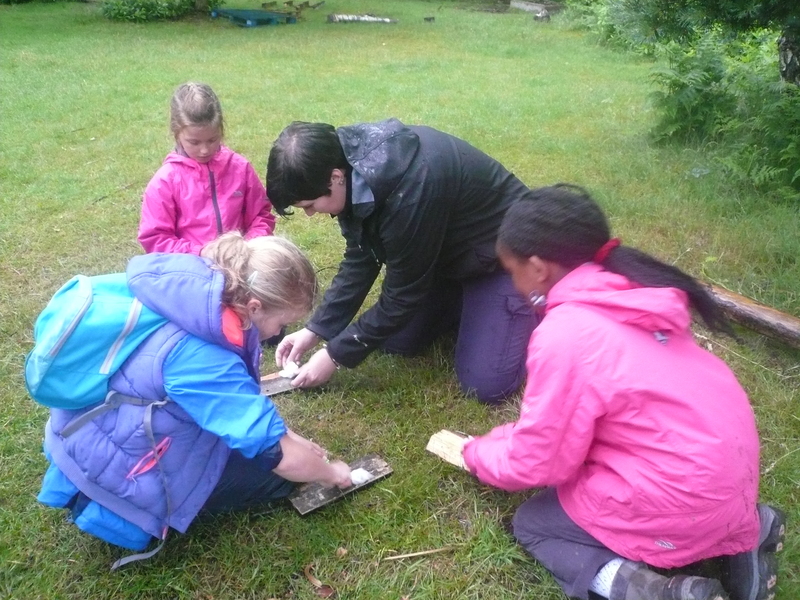 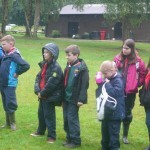 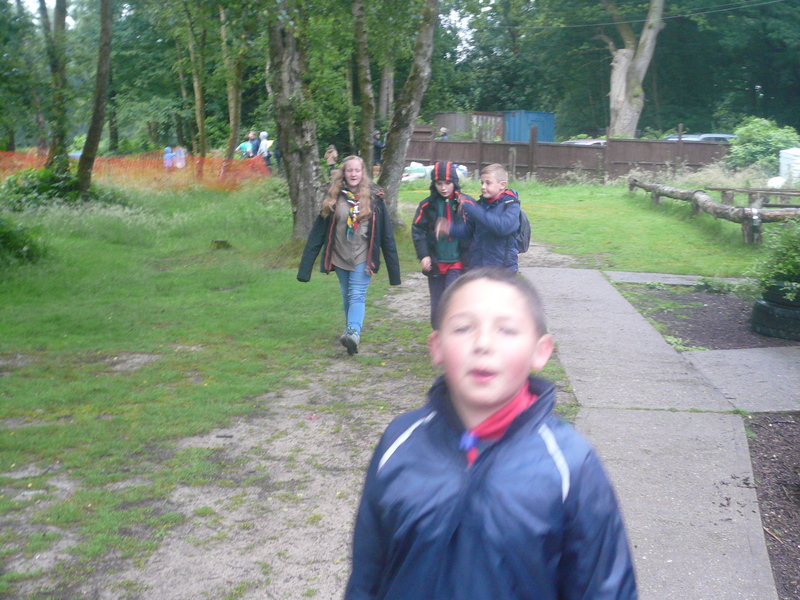 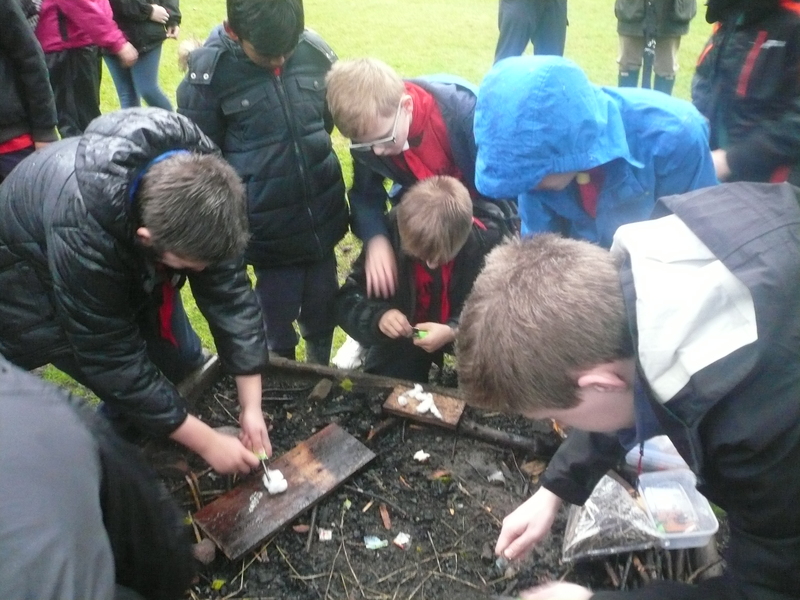 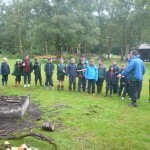 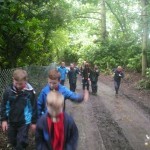 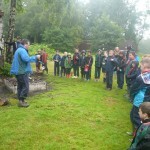 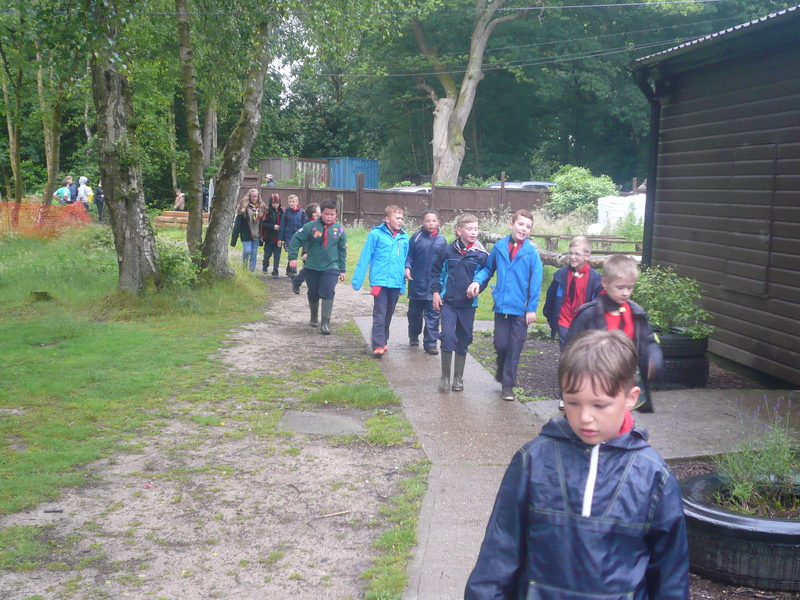 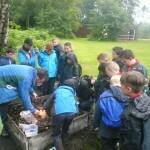 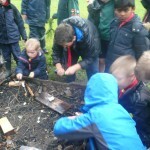 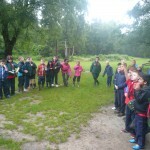 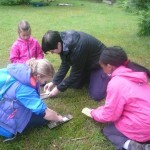 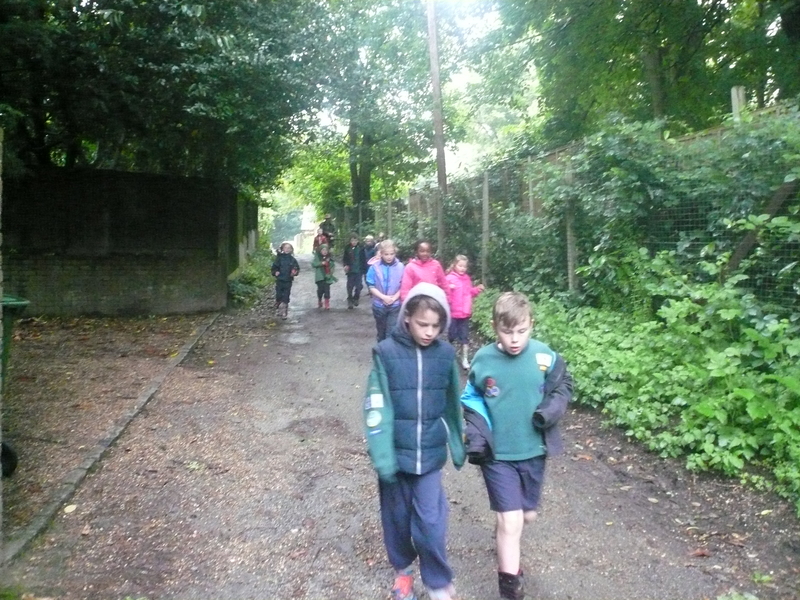 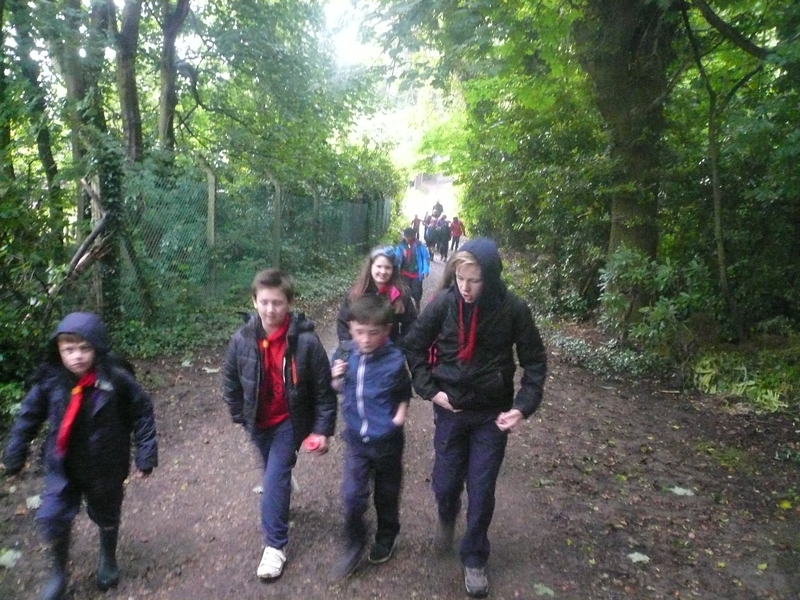 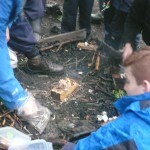 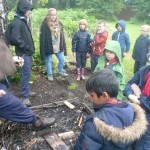 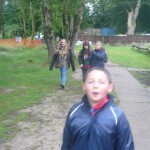 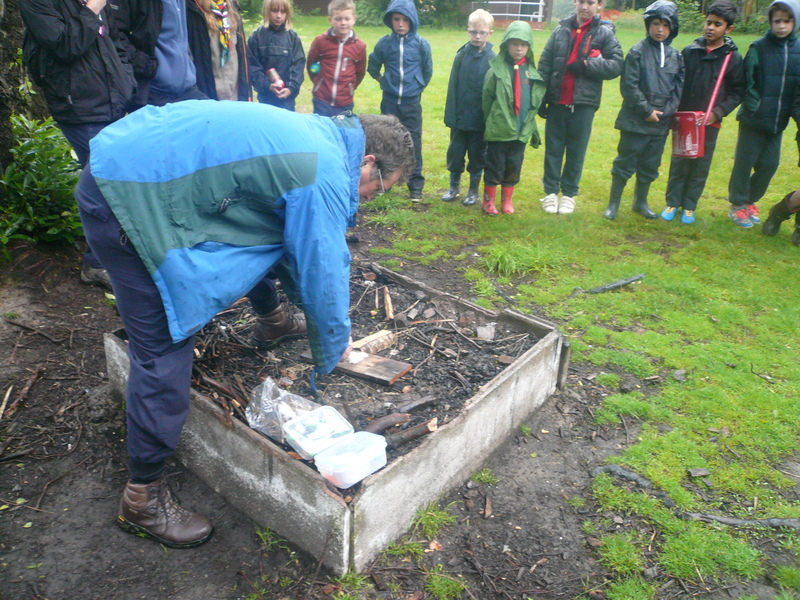 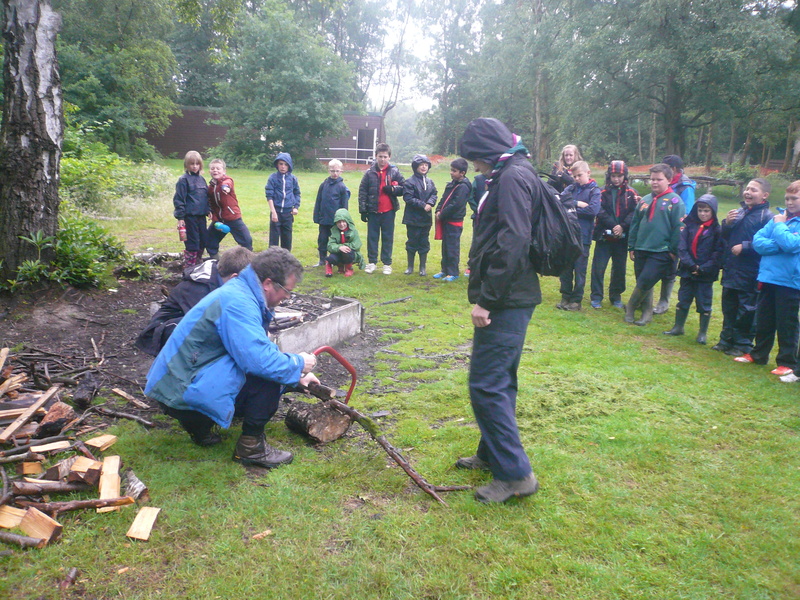 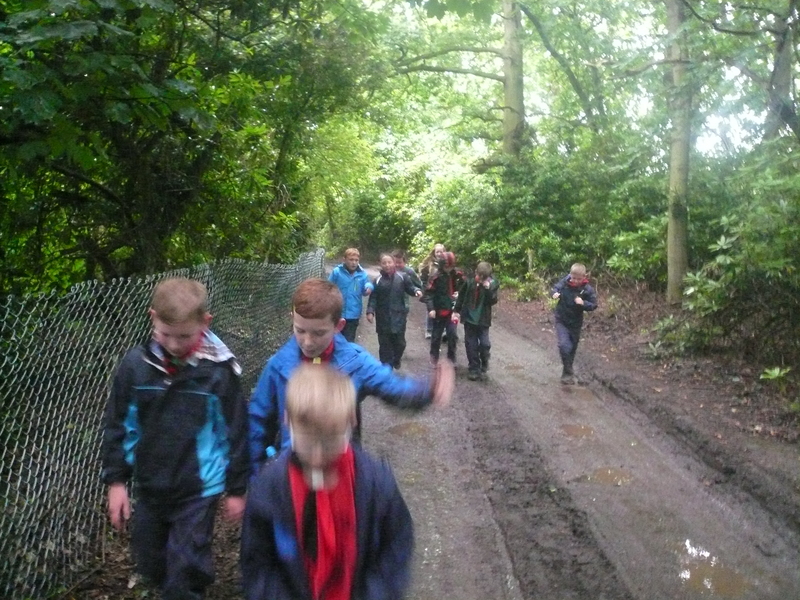 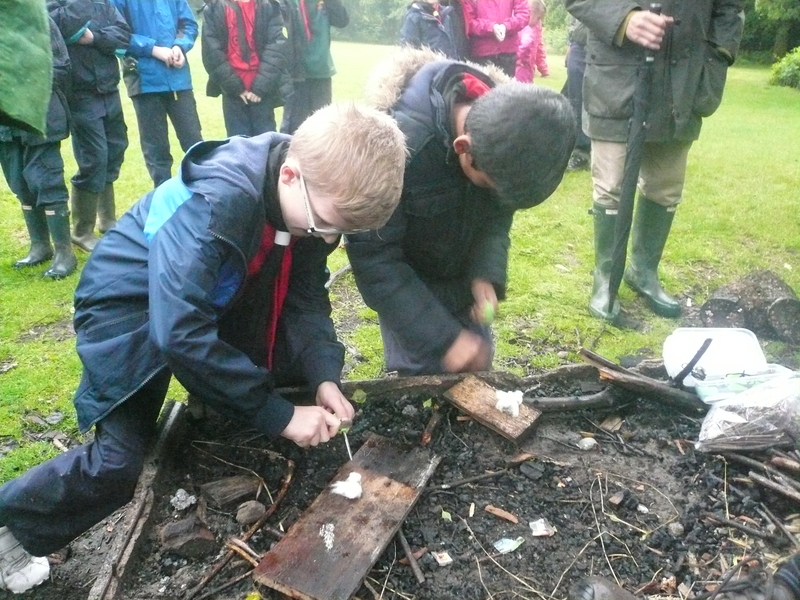 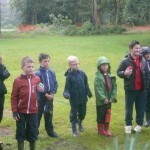 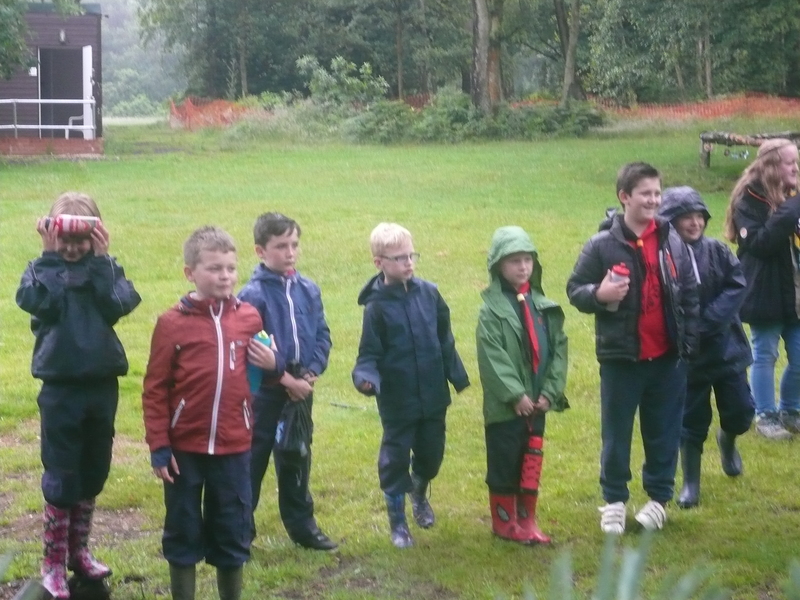 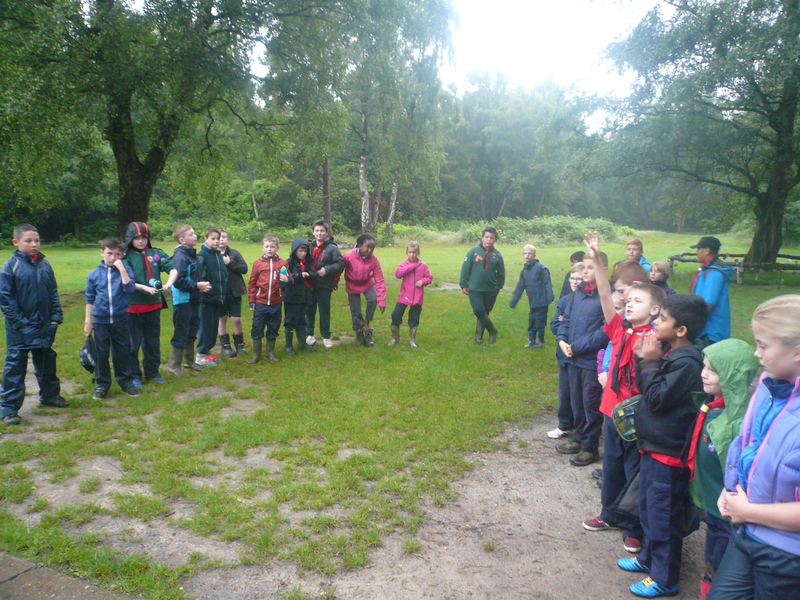 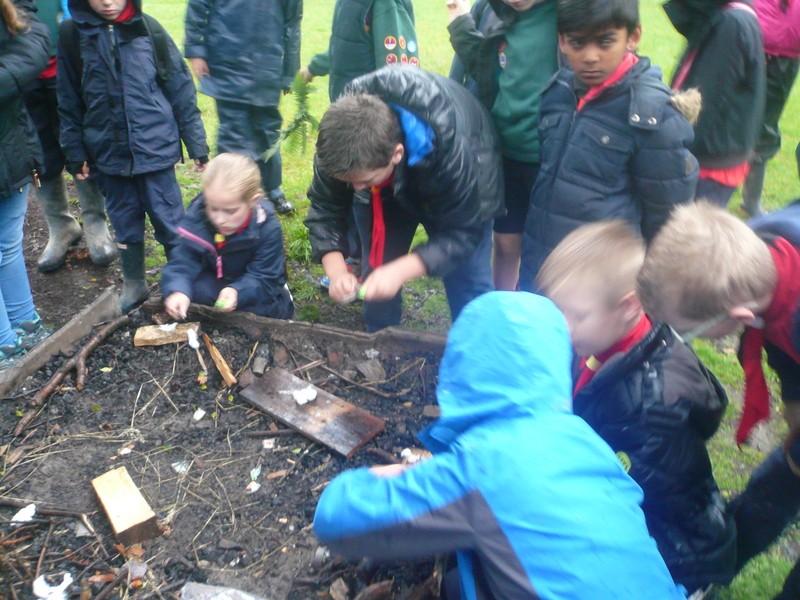 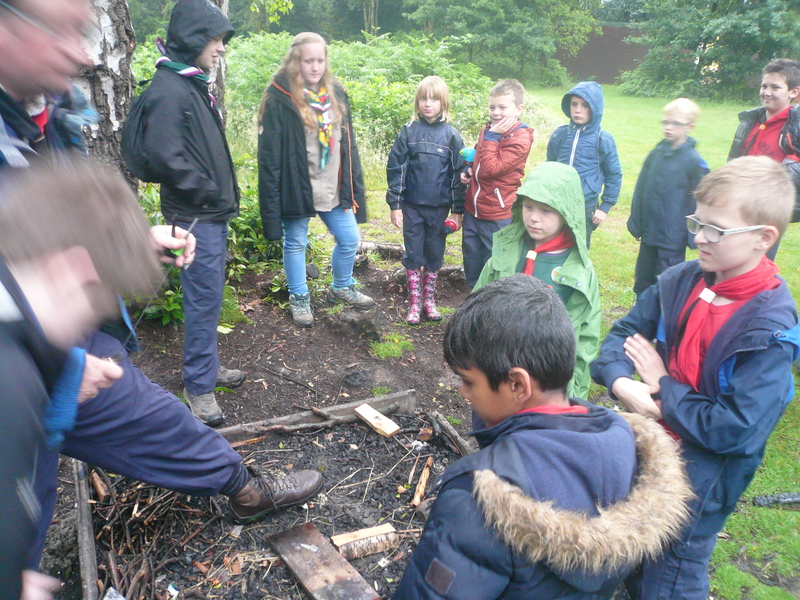 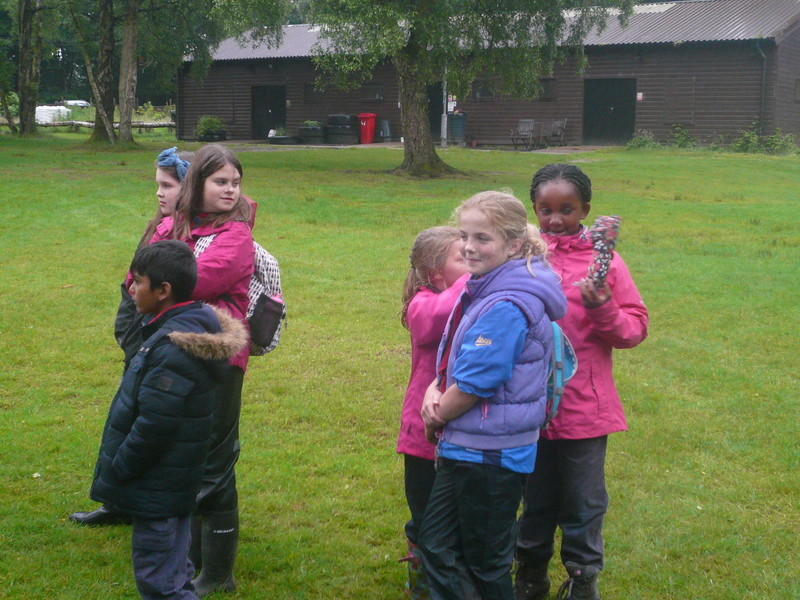 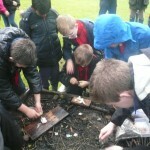 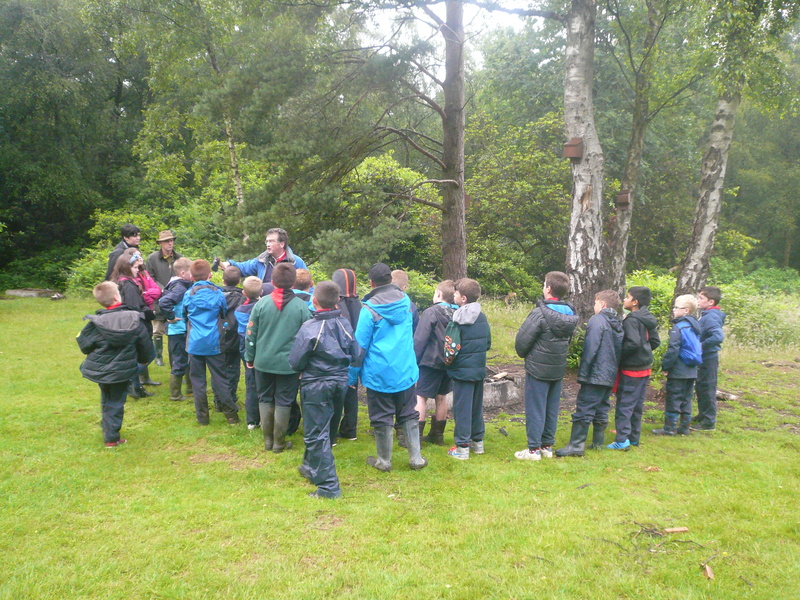 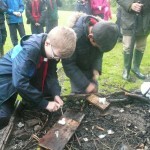 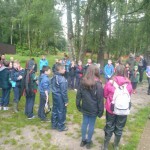 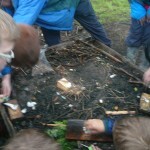 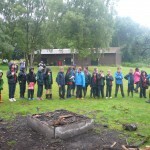 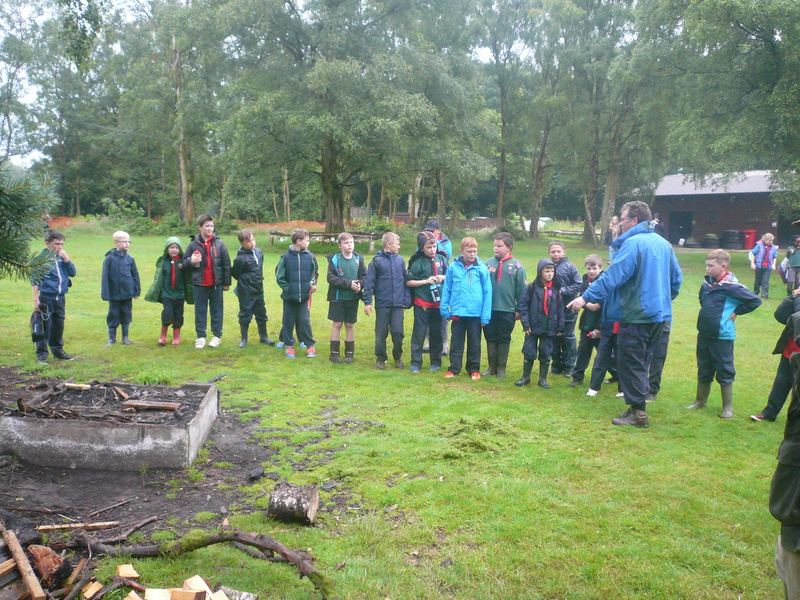 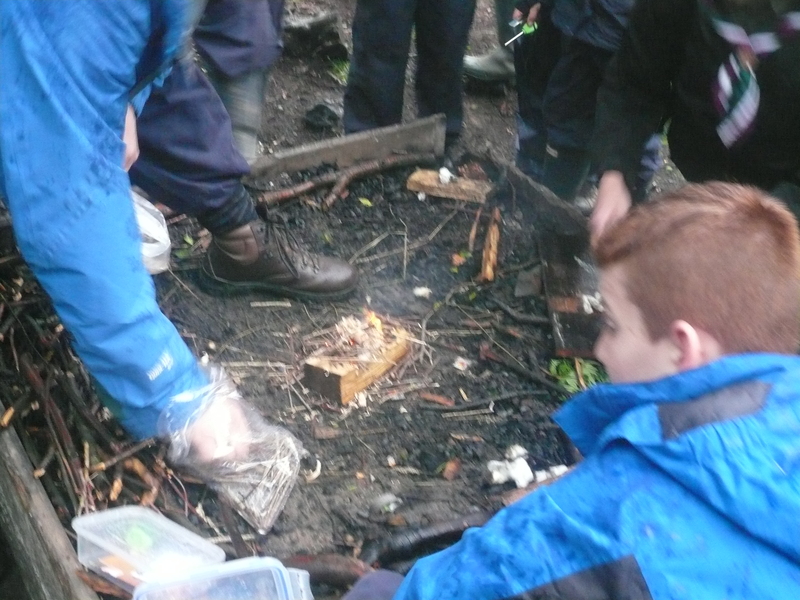 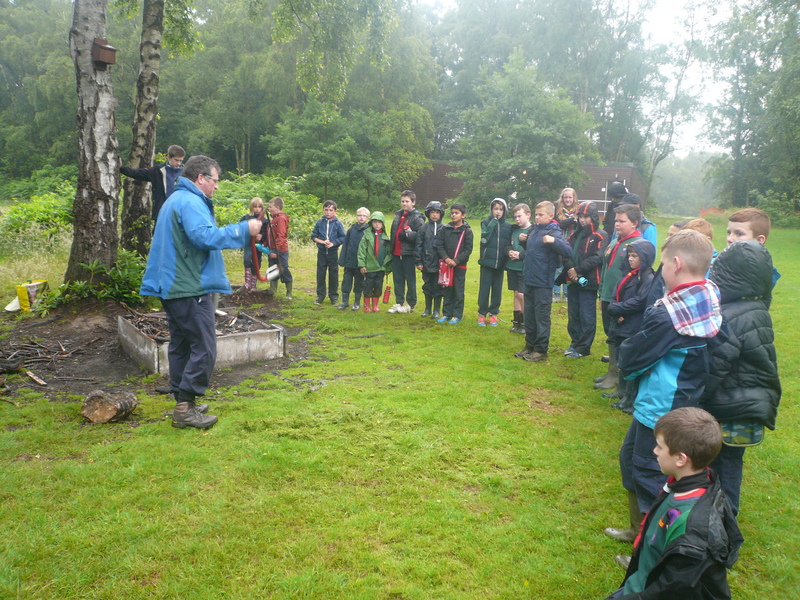 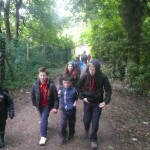 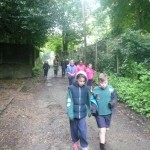 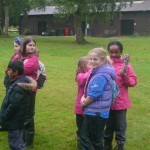 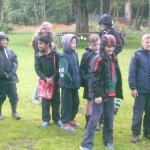 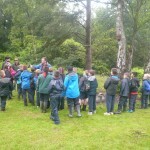 All the Cubs had a go at making sparks using a “striker” and were taught the safety rules around using an axe and saw and how to light a fire properly.